Do you know how to clean light coloured carpets? Are they harder to keep clean? 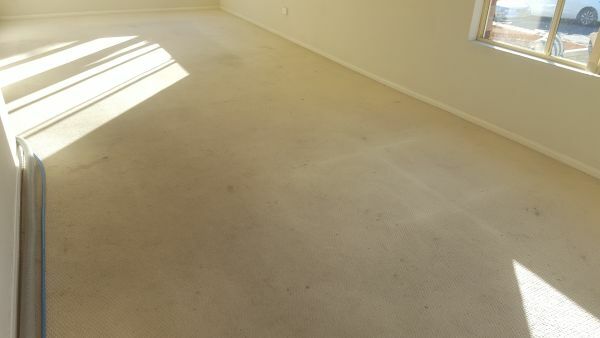 If you have light coloured carpets like our North Wollongong customer, you know only too well they might take more effort to clean. 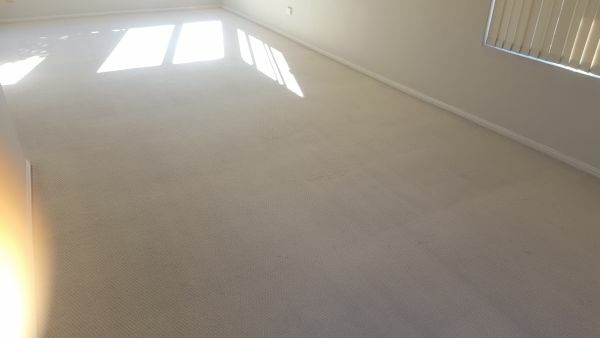 When this North Wollongong homeowner called Jason for a much-needed carpet cleaning, Jason could immediately see the stains and discolouration. Whether you prefer light or dark coloured carpets, there is no easy type of carpet to keep clean. All carpets will need a professional cleaning every 6-12 months as recommended by manufacturers to maintain its excellent appearance. Vacuum your carpets on a regular basis. Spot clean spills straight away to prevent stains. Staining on light coloured carpets will need immediate action. If your attempt at spot cleaning doesn’t work, call the experts instead. If you detect “carpet ghosting” call a professional carpet cleaner like Jason and Tanya since these stains can’t be cleaned easily. 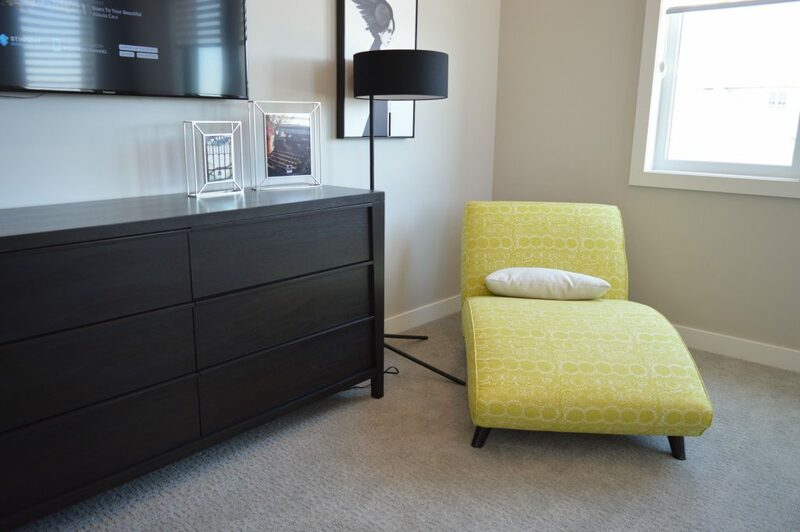 “Ghosting” is a form of discolouration from exterior and interior dust that will make your carpet look worn. Make sure you have a well-maintained HVAC system. Keep windows closed as often as possible to reduce airborne dust and pollution. First, he vacuumed the carpet thoroughly. Lastly, he extracted the product using Chem-Dry’s natural cleaning methods. Call Jason and Tanya, Chem-Dry trained experts on 1300 364 636. They will give your light coloured carpet a deep cleaning while preserving its colour.